Monergism Books is offering a free ebook right now, The Glory of Christ, by Puritan author John Owen. They have it available in three different formats, and you can get your copy here. 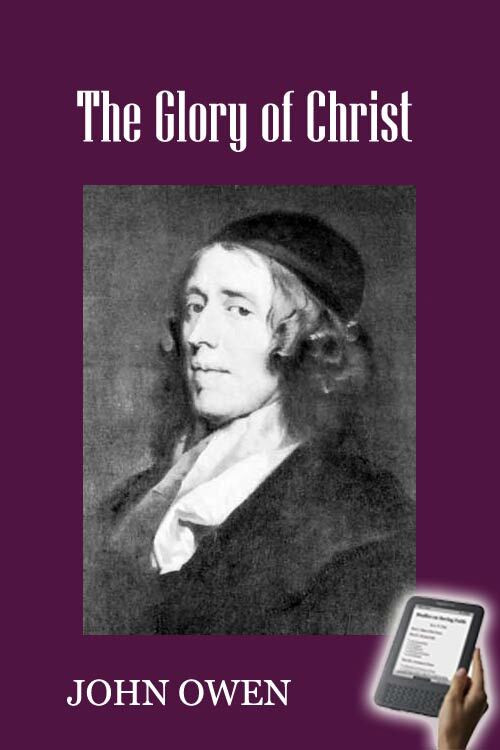 Some of John Owen's most notable works are Communion with God, The Mortification of Sin, and The Divine Power of the Gospel. Have a blessed day! "To say that we are able by our own efforts to think good thoughts or give God spiritual obedience before we are spiritually regenerate is to overthrow the gospel and the faith of the universal church in all ages." - John Owen, The Holy Spirit.